Investors in the mortgage securities are alleged to have lost more than $1 billion, the SEC noted. The Goldman client implicated in the fraud is one of the world's largest hedge funds, Paulson & Co., which paid Goldman roughly $15 million for structuring the deals in 2007. Goldman Sachs shares fell more than 10 percent after the SEC announcement. The civil lawsuit filed by the SEC in federal court in Manhattan was the government's most significant legal action related to the mortgage meltdown that ignited the financial crisis and helped plunge the country into recession. Robert Khuzami, the head of SEC's Division of Enforcement, said in a telephone conference that the organization will "continue to examine structure products that contributed to the financial crisis." "If we find other arraingements similiar to this," he added, "we will pursue them aggresively." 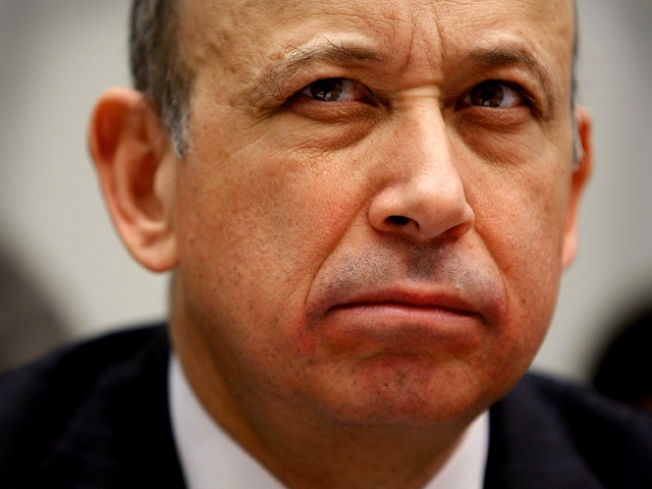 Goldman Sachs denies any wrongdoing in the deal. "The SEC's charges are completely unfounded in law and fact and we will vigorously contest them and defend the firm and its reputation," said the firm in a statement released Friday.